Podcasts are like radio shows that you listen to when you like, how you like. I like to download them to my phone and listen during my commute, or while washing the dishes. 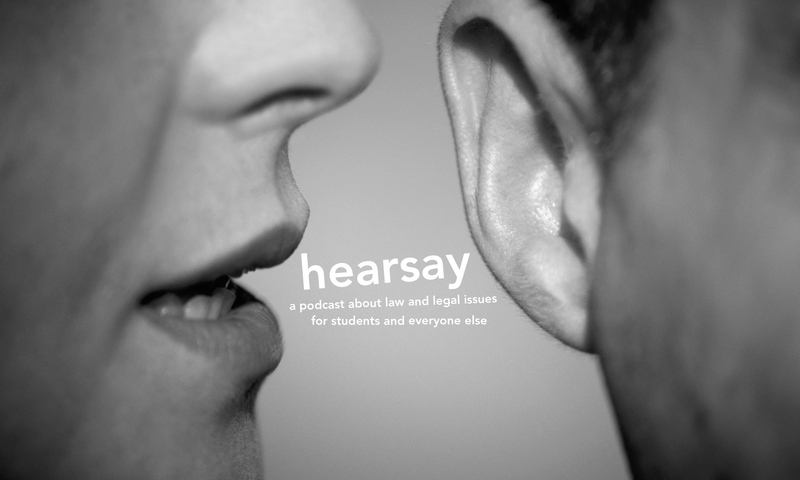 On the Hearsay website, just navigate to the episode you’re interested in, and click play on the built-in player. You can subscribe by email using the form at the side of the home page. You’ll get an email the day after each episode is released, with a link to the audio and the full show notes. If you use iTunes to manage your podcast subscriptions, click here to subscribe. If you use another podcast app (my personal preference is Pocket Casts), then copy the Hearsay RSS feed and add it to your subscription list.